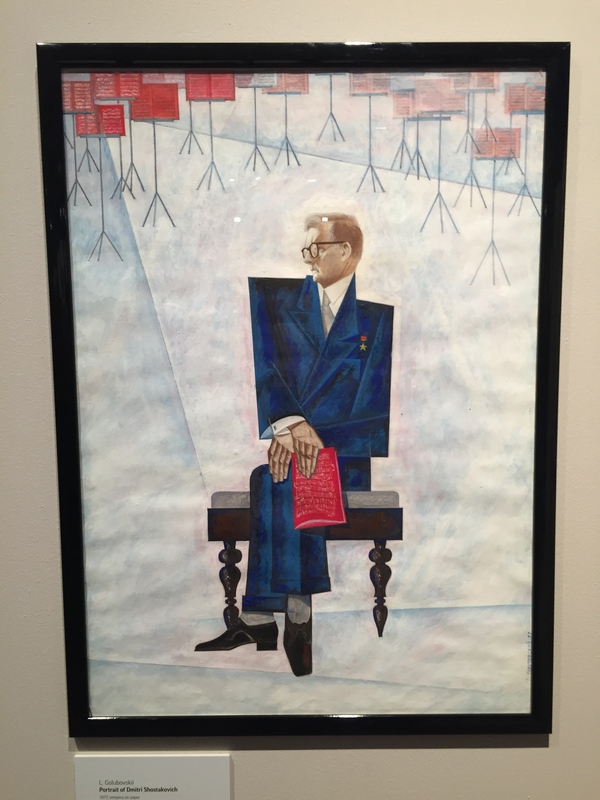 GRAD gallery for Russian Art and Design exhibition “The Bolt” brings us back to early 1930s’ when this experimental ballet was developed in Leningrad. Leningrad Academic Theatre of Opera premiered “The Bolt”, but due to extremely negative critics’ reviews the first performance was also the last. The ballet was forgotten for a long time, but a more modern version by Alexei Ratmanskii appeared on the stage of The Bolshoi Theatre in Moscow in 2005. 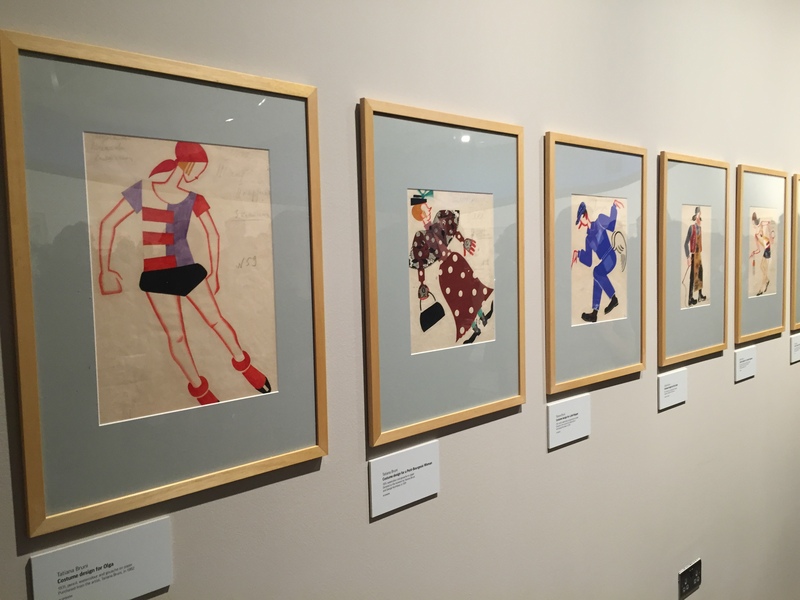 All the costumes were designed using the original 20th century sketches, created by Tatiana Bruni in the 1930s. The music was also the original – written by the Russian composer Dmitri Shostakovich. This time around the ballet was seen as a smart satiric presentation of social realism. 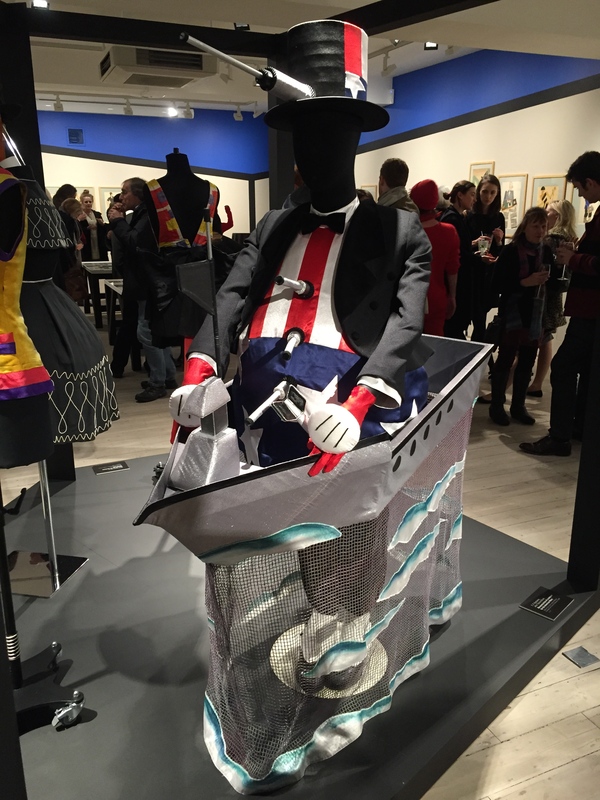 The exhibition, curated by Elena Sudakova, is about how “The Bolt” was created: it includes photographs, original posters, and sketches of the costumes, as well as mannequins in crafted outfits. 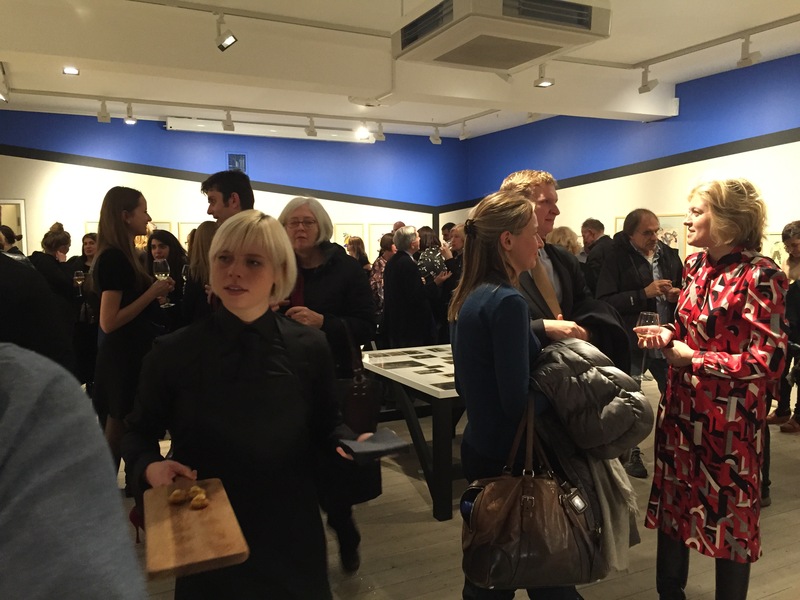 The preview of the exhibition was on 5th of December and was a very unique experience. The room was filled with visitors watching actors who were recreating characters from the ballet. The actors were not disturbed by the crowd and changed positions like human statues. How the walls were painted especially fascinated me. The space was visually “broken” into two: the physical room defined by corners and an illusion of a different room when looking only at the paint. This looks fresh, modern and interactive. 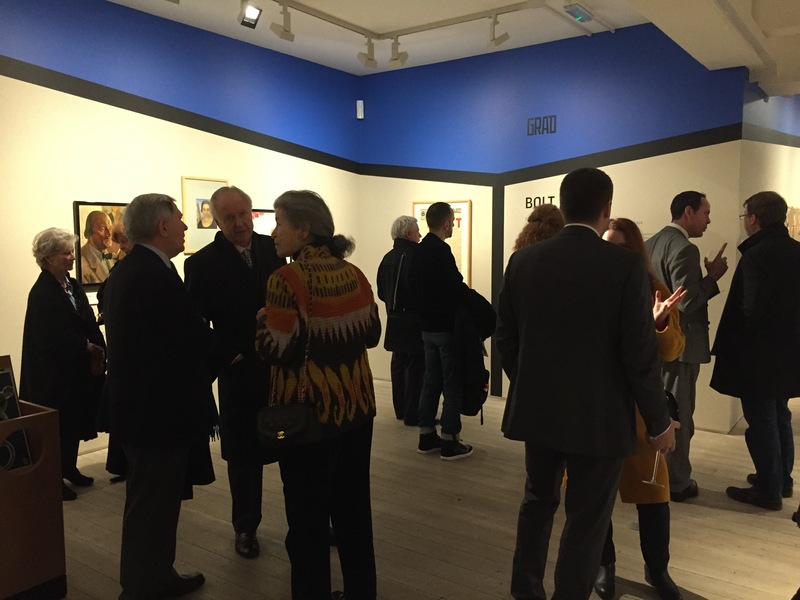 I am very glad that there is a non-for-profit gallery in the centre of London where Russian culture is represented and now can be discovered. What are the key challenges that museums face?